UKMT Activities. Team Challenges: Team Challenge (years 8 and 9) and Senior Team Challenge (years 12 and 13), a series of regional events run throughout the UK (Feb, March and April for TMC, Oct and Nov for STMC) with a National Final held in London for both events. 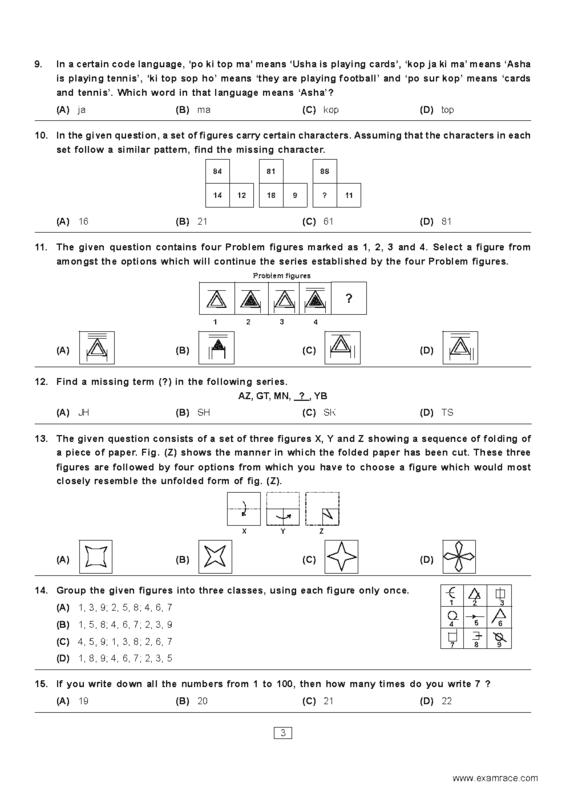 This pdf contains the BMO round 1 question papers for the years 2011 to 2014. It also contains the corresponding answers and solutions. It also contains the corresponding answers and solutions. Available to download when payment has been processed.